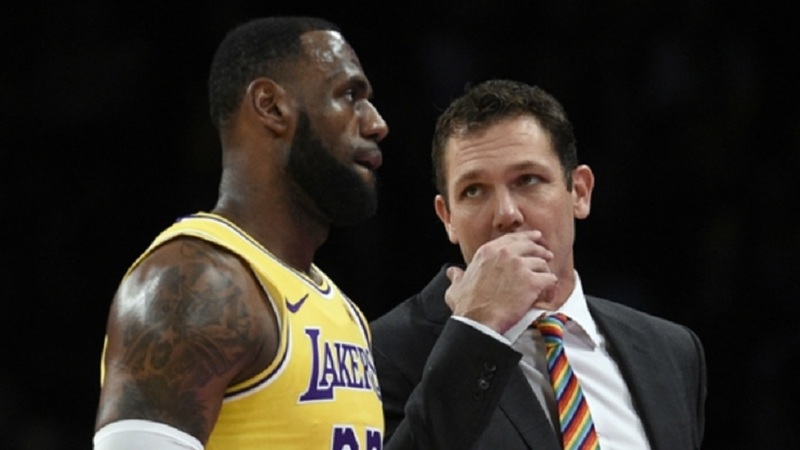 LeBron James and Luke Walton. Luke Walton has left his role as the head coach of the Los Angeles Lakers. The team announced in a statement on Friday they had "mutually agreed to part ways" with the third-year coach, capping a tumultuous week in Los Angeles. 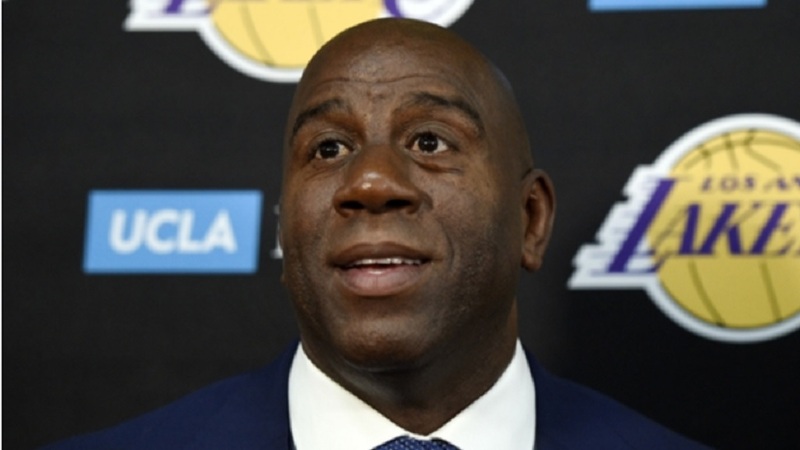 Walton's departure comes three days after team president Magic Johnson stepped down from his role with the Lakers. He alluded to wanting to fire Walton but indicated he did not want to do so because owner Jeanie Buss supported him as the head coach. 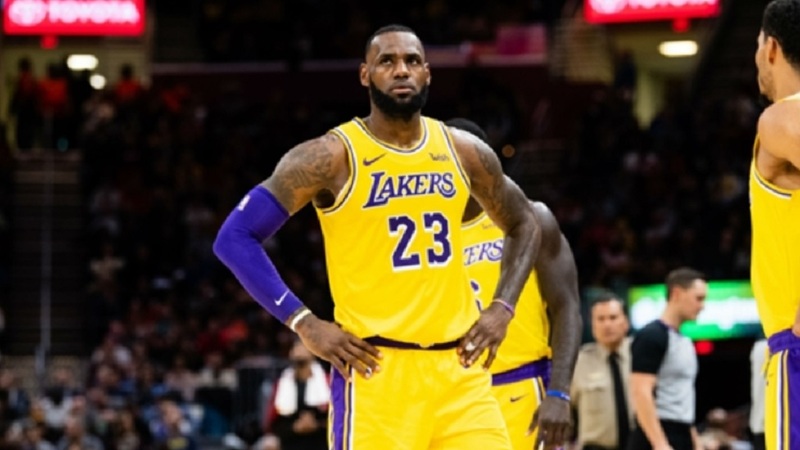 There were also rumours that LeBron James, who signed a four-year, $153.3 million contract with Los Angeles this offseason — did not get along with Walton and wanted a new head coach. Walton went 98-148 in his three years in the job. 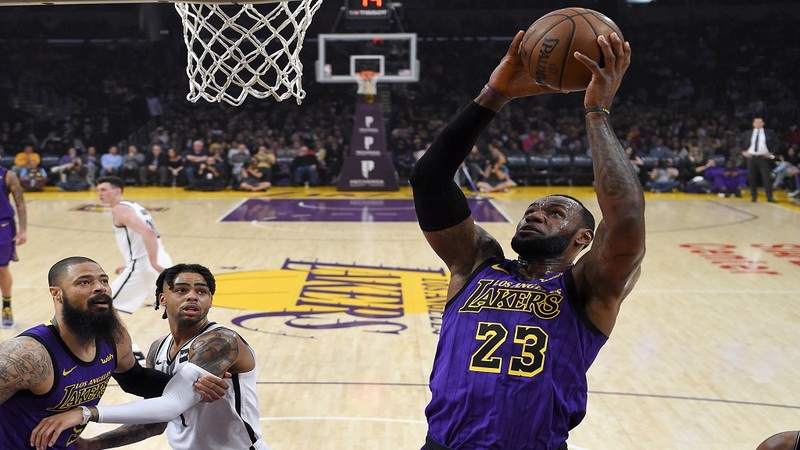 The Lakers won more games in each year he was at the helm, but his late game-management came into question at times toward the end of his tenure. "I want to thank Jeanie Buss and the Buss family for giving me the opportunity to coach the Lakers," Walton said in a statement. "This franchise and the city will always be special to me and my family." Tyronn Lue has been touted as a candidate to replace Walton in recent months, while former New Orleans Pelicans coach Monty Williams is also expected to be a candidate. Lue was the head coach for the Cavaliers over the last three seasons when James was in Cleveland, including in 2016, when the Cavaliers beat the Golden State Warriors to the NBA title. The Lakers finished this season 37-45 and have failed to reach the playoffs over the last six seasons. They have not finished better than 10th in the conference in that time.